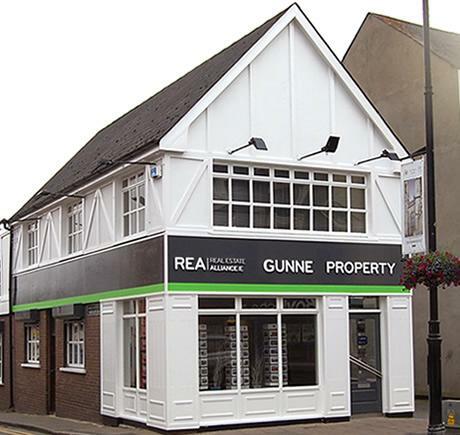 Welcome to the REA Gunne Property website. We are in the property Sales & Lettings business over 50 years. As one of the leading estate agents in the Dundalk and Co. Louth area, you can feel confident with our experienced reliable service. Our professional team with its specialised departments will guide you through the process involved in buying or selling residential and commercial property.